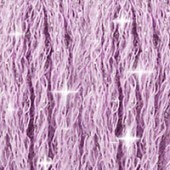 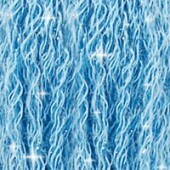 DMC Etoile Stranded Cotton cross stitch threads (art 617) - available in 35 colours, including collectors tin. 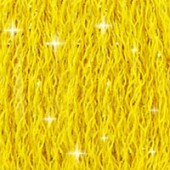 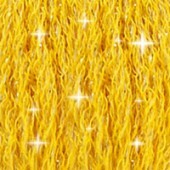 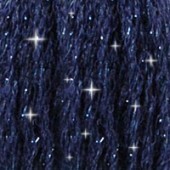 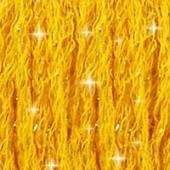 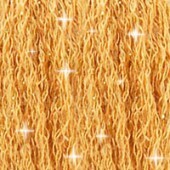 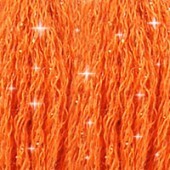 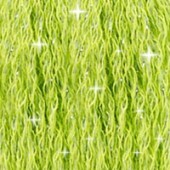 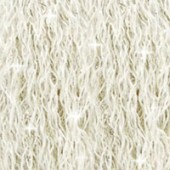 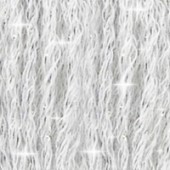 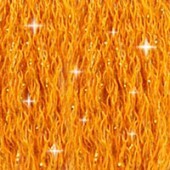 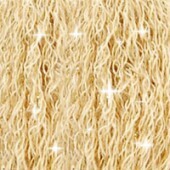 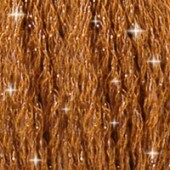 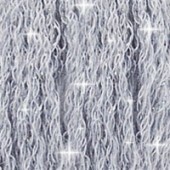 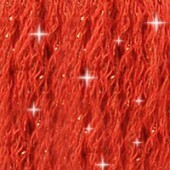 Each skein contains 8m / 8.7 yards of 73% cotton / 27% lurex six strand embroidery thread. 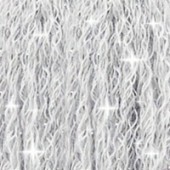 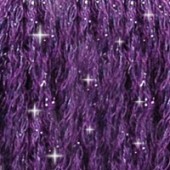 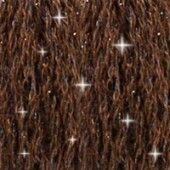 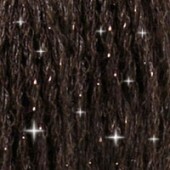 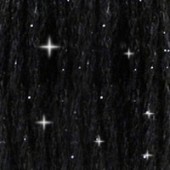 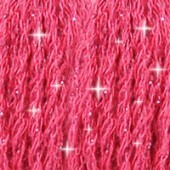 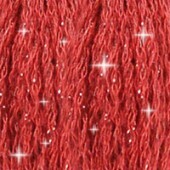 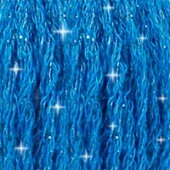 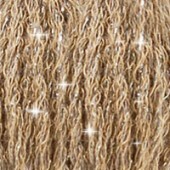 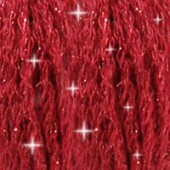 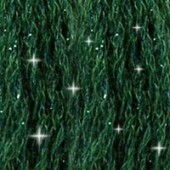 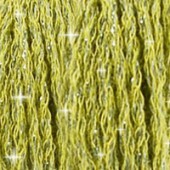 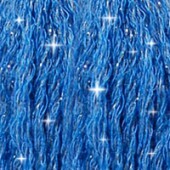 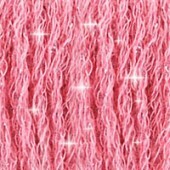 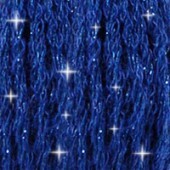 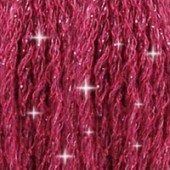 DMC have taken the world’s favourite embroidery thread, DMC mouliné 6-stranded cotton, and added a little extra sparkle. 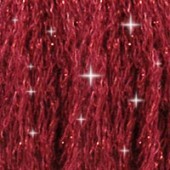 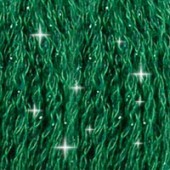 This sparkling new thread is soft, smooth and just as easy to stitch as their flagship mouliné to add an elegant shimmer to your embroidery. 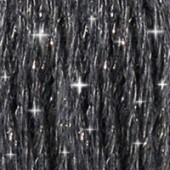 DMC have selected 35 beautiful colours of Mouliné including the best sellers; blanc, ecru, 310, 321, 816, 738, and used exactly the same shade references, so embroiderers can easily substitute Étoile (617) for Mouliné (117MC).